office instead of me trying to bring it back myself." Uncover the simplicity of more production and increasing collections through Engineered Case Acceptance™ with Jeff Palmer and Thomas Bursich, DDS. What is Case Acceptance Academy? I specialize in working with ambitious dentists to grow their practice by training them and their team to implement a predictable system of case acceptance increasing their production and profit effortlessly. 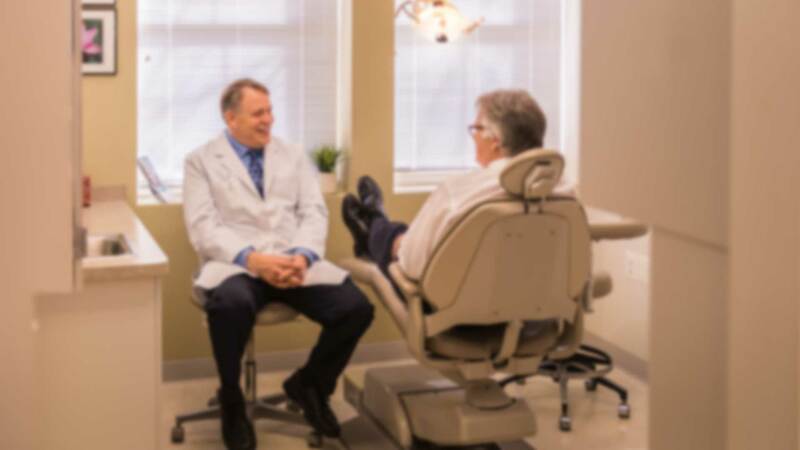 Our mission is to dispel the mystery surrounding case acceptance and to teach dentists practical methods of closing treatment plans—both increasing practice profitability and ensuring patients get the highest standard of care possible. Using a powerful training system and proven methods of increasing case acceptance rates, our goal is to provide dental practice owners the tools they need to grow their practice and thrive financially. 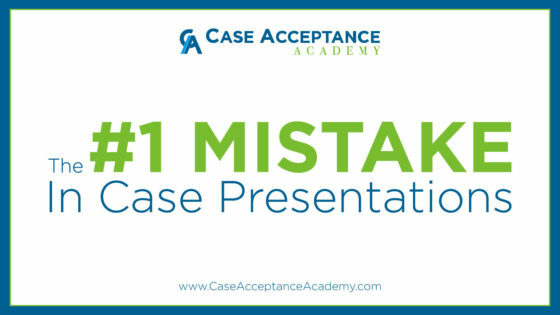 Predictable case acceptance system will put you in control of your case presentations – making them faster, easier, and more fun. Engineered Case Acceptance™ will have you quickly closing more cases. This training is delivered in your office for the dentist and anyone involved with case presentations. Case Acceptance Academy Free Tools will help you see results in your practice immediately. 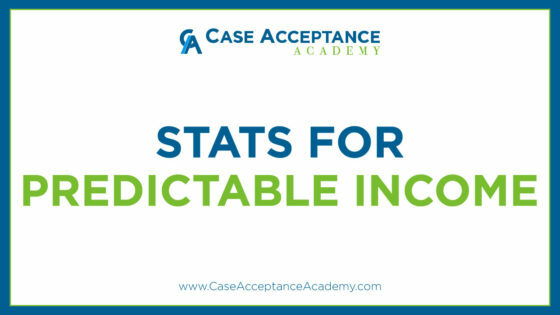 Jeff has created these tools to help you get started in creating predictable increases in new patients, case acceptance, production, and profitability for your dental practice. 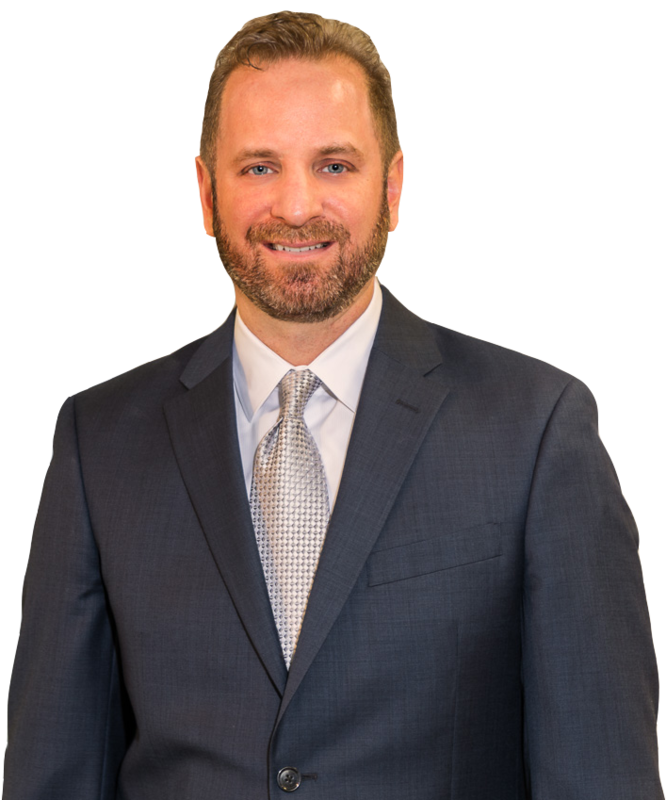 Jeff Palmer is one of the nation’s preeminent experts in the field of dental treatment plan acceptance. He gives you training programs that are able to help anyone improve their case acceptance ratio—making more revenue without adding a single patient or paying any more for marketing. Shifting the “fixer of a problem” to getting people to own the problem approach to case presentations has made a huge difference. Getting patients emotionally invested in what matters to them is key. Once you have them at that point it’s a very big thing and they will say yes to treatment. I see results. The proof of the program is in the instant results. Once I understand the training, we can implement the principles. This applies to me and all my staff. I feel Great! Life seems brighter and full of joy. I’m not worrying as much about money or where the practice is headed. The staff is motivated, I see increases everywhere.